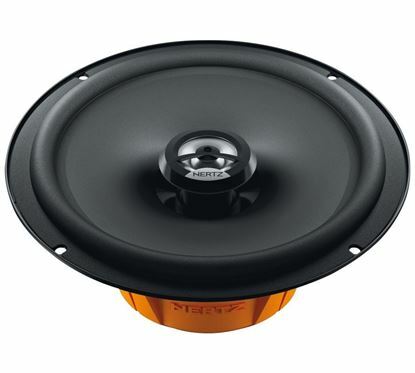 The DCX 87.3 is a coax combining a woofer made of the highest performance materials with a neodymium tweeter featuring the exclusive PEI dome. 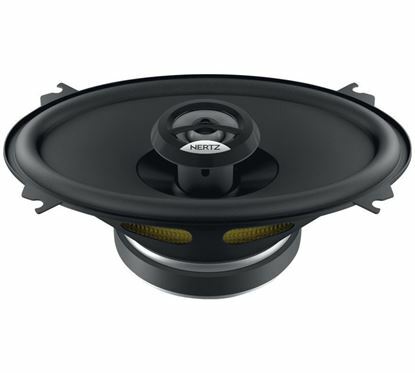 To meet all installation needs, without giving up on Hertz quality and performance, The DCX 100.3 car audio coaxials is designed with maniacal care to provide a linear frequency response and ensure high reliability. 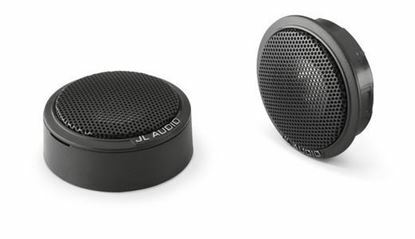 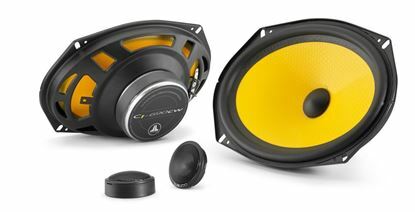 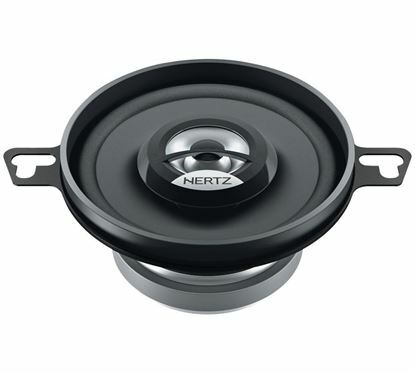 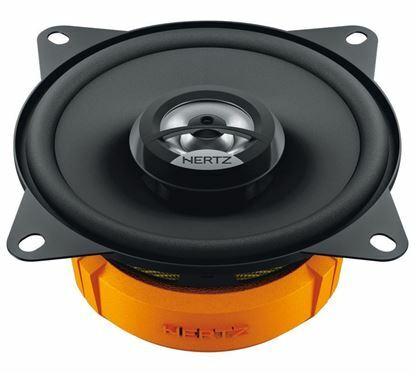 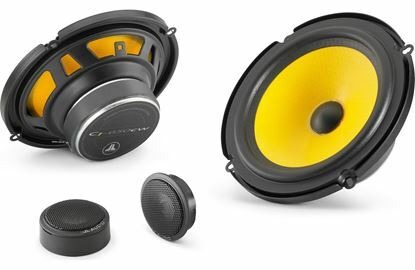 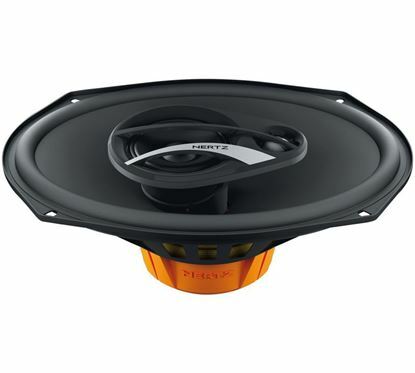 C1 component tweeters are engineered to deliver refined performance. 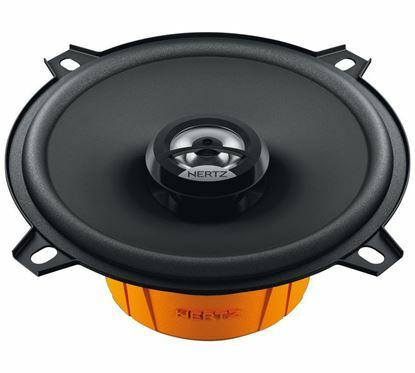 To meet all installation needs, without giving up on Hertz quality and performance, The DCX 130.3 car audio coaxials is designed with maniacal care to provide a linear frequency response and ensure high reliability. 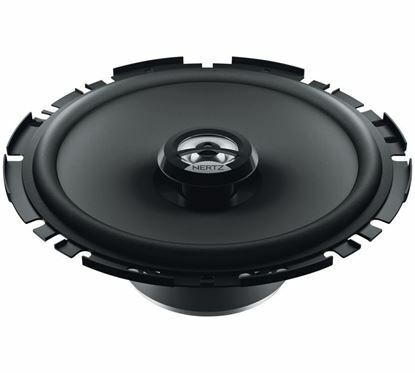 To meet all installation needs, without giving up on Hertz quality and performance, The DCX 165.3 car audio coaxials is designed with maniacal care to provide a linear frequency response and ensure high reliability. 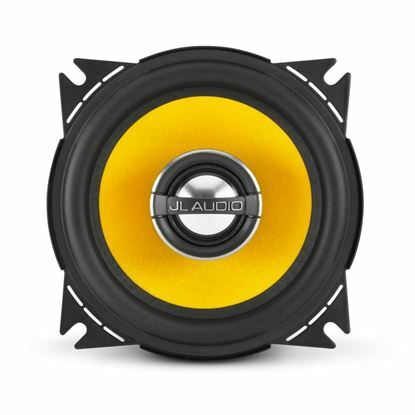 With its 51 mm (2,0 in.) 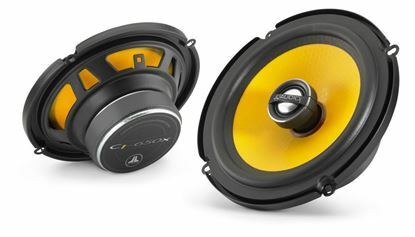 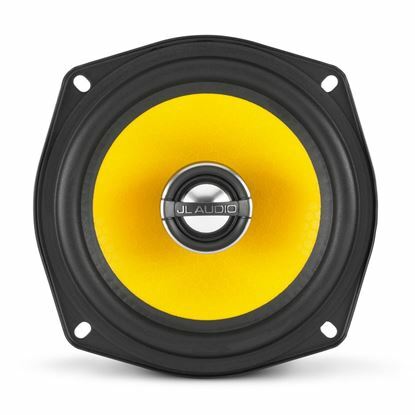 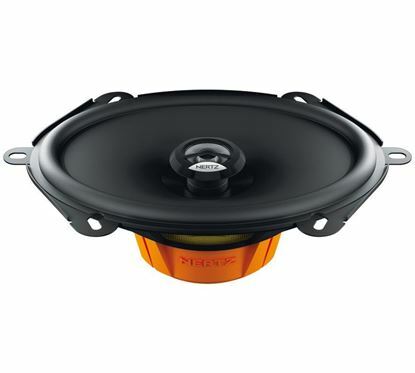 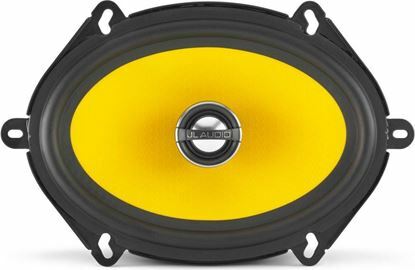 maximum depth the DCX 170.3, is a “flat” car audio coaxials optimized for installation in a vehicle’s door and/or other reduced spaces, without giving up on acoustic reproduction quality. 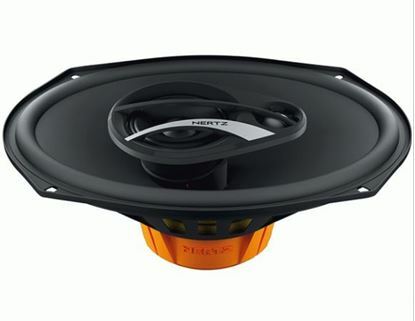 An authentic 3-way coax capable of reproducing a wide frequency spectrum.